Indigenous rapper Chibuzor “Phyno” Azubuike is one top artist that has stayed without scandals and has also kept his love life under wraps. However, the “Fada Fada” crooner gave an insight on the kind of lady he fancies. Phyno spilled the juice to Sunday Scoop saying he ain’t all about the physical beauty. He also explained why is love life isn’t out there for public scrutiny. 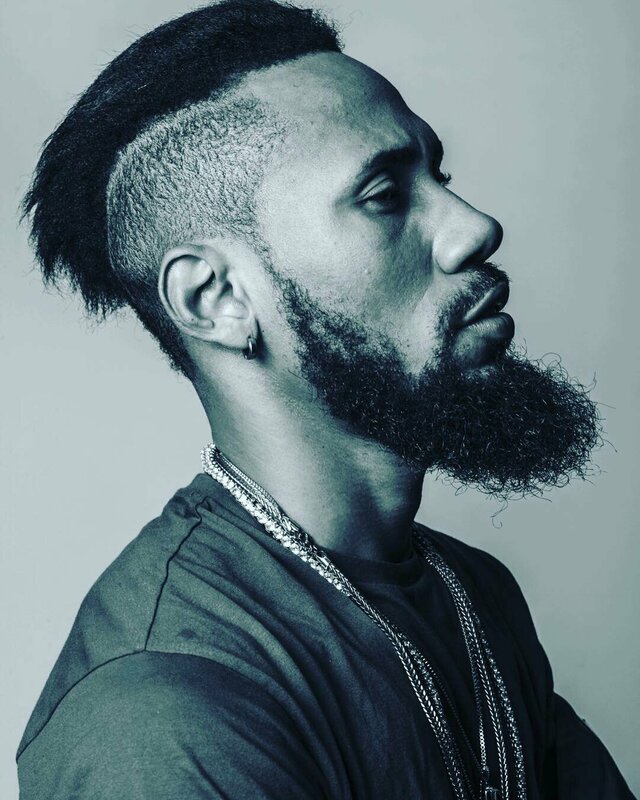 On what inspires his creativity Phyno says he pays attention to everything for inspiration. 0 Response to "My Ideal Woman Must Be Industrious & Not Lousy – Phyno Reveals"